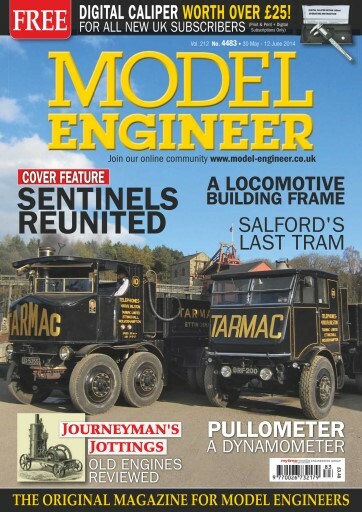 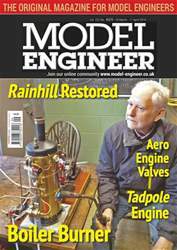 In this issue two Tarmac Sentinel steam wagons are reunited at the Beamish Steam Fair - after 70 years! 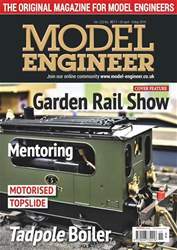 Workshop projects include making and using C-spanners and a very useful locomotive building frame. 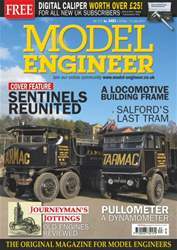 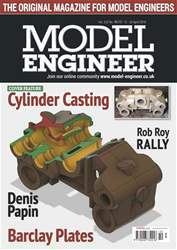 The Warrington Club describe their new dynamometer car incorporating digital data and two series continue: the Garrett stationary engines and Terence Holland's 'Fairly Complex'.